Greetings! Welcome to this month’s newsletter! Its packed with goodies for you. If there’s one thing you should NOT miss it’s the #CitrixHero week! But take some time to read up and if you would like to get notified of new newsletters by email- the subscribe link is on your right! First things first! I’m excited to announce the very first #CitrixHero Week! Daily Live Broadcasts – watch for Twitter, YouTube, Facebook and LinkedIn broadcasts and videos. Hear what I’m doing, and ask me your questions live! Ask me whatever you like- I’ll do my best to answer. When and where? I’ll announce each day on Twitter- make sure you follow me @TheCitrixCoach! I will also be updating the schedule on https://ctxpro.com/CitrixHeroWeek-Schedule so check that out! Live Webinars all week! New sessions are being added live and replay sessions will be available until the end of the month (note- recordings will be added to the Member portal for those subscribed). 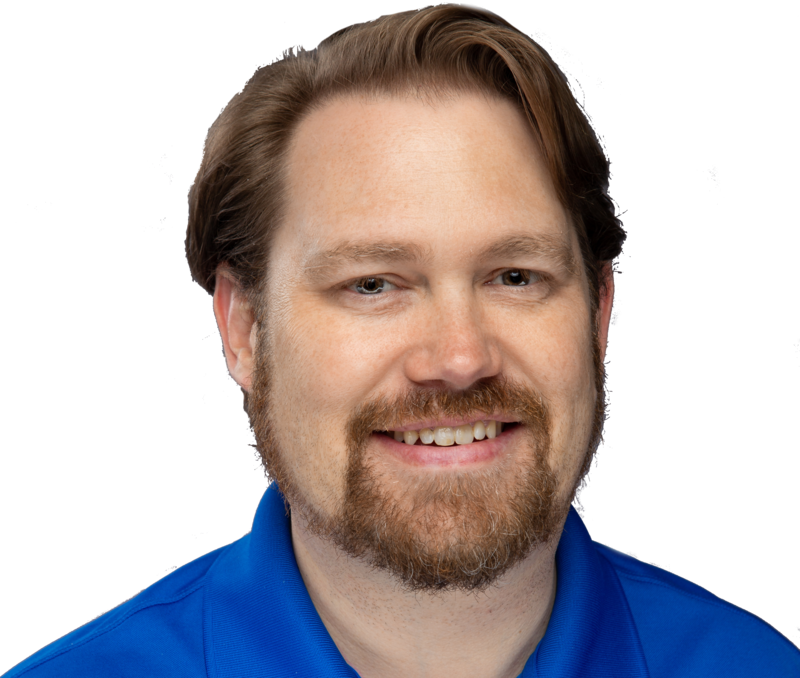 Starting Thursday: Manage User Profiles like Top Citrix Pros Do – This is a pretty common question so I’m looking forward to this live discussion. If you haven’t noticed already- the Citrix User Group Community has overhauled the web site to be a little more modern and knowledge-focused. Of special highlight is the Community Member of the Year – Stephanie was a huge support to me and I miss her. She died unexpectedly last month – a huge loss to Citrix, the CTP and especially CTA communities. In the “Finally” moment for the last 6 months or so, Citrix TechZone is finally live. This project has been a long time coming; community-driven but Citrix-Validated content that fills in the gaps of documentation with some of my favorite things: Real World experience meeting a standard methodology of Learn, Design, Build. Mostly for me- I am focused on #CitrixHero Week and the new CitrixHero Subscription service (see below). But there’s a few other things as well! Have some things to say? Advice to give? Have no desire to run your own blog or want to take advantage of an existing growing platform? Have your own blog and want to get more exposure? 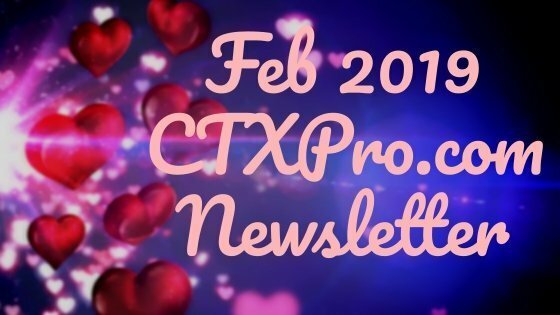 We still need your help shaping the future of CTXPro.com! Take 10 or so minutes to fill out our survey and as always feel free to get us feedback by replying to the newsletter or sending DJ a message directly! For those of you in our Group Coaching program – here are the next few dates for sessions. If you are interested in joining, Group Coaching is a ‘Cohort’ based program where we support each other in challenges we are facing in our careers and help each other with specific questions about the current topics discussed in the membership or elsewhere. DJ leads the 90 minute sessions and gives additional support while guiding the discussion. Discount and voucher coupons are often made available, however anyone can join for $210 per session. DJ is available for group and individual coaching now. Group sessions are limited to 10 people per session. Schedule your session with a 25% deposit today! I want to highlight a few wins in our membership and coaching program! Of course I’m not using names for the time being, though I am seeking more testimonials to publish! The most exciting part is that coaching is WORKING and I love to hear these stories of others having more satisfaction in their life and careers with Citrix as the means to an end! A very exciting development from one client- as part of their overall career strategy, they talked to their management and got a promotion! They are on their way to literally creating a job position that doesn’t even exist today. How cool is that? 10% of all revenues at CTXPro’s parent company, Eshelman Enterprises, Inc goes to charity. DJ and his wife had a chance to serve at the charity that our members and coaching clients are supporting for Winter 2018/2019 – One Generation Away. OneGenAway is trying to end world hunger within this generation. By distributing food both domestically in the US and internationally, this group is taking a smart approach (using both donations, purchases and food that would normally be thrown away) to end world hunger. A noble effort we are proud to support. Here’s a message from their founder to YOU! I have spent a lot of time, effort and money learning a new skillset this past year: How to develop a world-class membership site! As I look back on the process, I’m amazed at all I’ve learned and those I’ve already been able to help. It’s been worth it. You’re worth it! And we’re going to do great things together if you’re with me! What is the CitrixHero Subscription? I want to cure a very specific problem I see in just about every single environment in which I perform an assessment: Lack of Confidence in Citrix Leading Practices. Seriously- if these are things that everyone should know… why don’t they? I think it’s because we have gotten into a bad habit of only looking for what to do right when it’s too late or you are in a crisis. Well, what if you don’t know what to look for? What if not everything was a crisis but rather all bits of a puzzle that work together as a whole? I don’t want you to get overwhelmed. One thing at a time, with intense focus that you just won’t find on a blog… but with more time to absorb, ask questions and implement than with a course. I think it’s the perfect balance. You are not searching for the information- I’m instructing you over time, strategically. You’re learning proactively, not reactively which means more time at home, less time stressed out on Sev1 calls- because you are being coached along the way and have confidence in what you’re doing that you never had before. And the good news is- you can help me! Subscription service enrollment opens Feb 11th. Those that sign up before the end of the month will have the distinction of being my Founding Members- a permanent badge you can wear with pride! Visit https://ctxpro.com/membership to learn more about the current options, but attend any #CitrixHero week webinar or live session for a very special bonus that will expire at the end of the week! Members- I have good news! Very soon we’ll be launching an online portal that will contain all of the materials, lessons and deliverables! No more trying to remember where that tip was in your email or how to find the eBook or other resources. Find them anywhere anytime; for paid subscribers and members in good standing. This month I’m highlighting of the finest tools that the serious Citrix Engineer can have in their toolbox to validate a design still meets with current expectations for performance: LoginVSI’s Load Testing software. LoginVSI has been the defacto standard in load testing for quite some time now, and for good reason. They are one of the only solutions that focus on the user experience, not just the application response times as others have. But more importantly, LoginVSI simulates as much of a load as it possibly can to observe when the user experience starts to suffer. The reason this is important is that it eliminates guesswork; you have the ability to simulate specific workloads in either Desktop, Shared Desktop or Application resources against your current configuration to outline how the system will perform under load. I’m often shocked to hear the kinds of things people heard that they never knew would be a bottleneck. The most common is probably when people discover that load on file servers is more of a bottleneck for them, when they were just ‘throwing CPUs at the problem’ the whole time. Armed with this information, you can do great things and truly be the Citrix Hero! But LoginVSI has other tools as well to help tune and monitor the user experience that I think are well worth your time to look at. *Author’s note- these observations are my own and not a paid endorsement of any kind. That’s all we have time for this month. Make sure you join me for #CitrixHero Week! Please do share with your social network; I really do need your help to get the word out!